Check out the video I took this week flying on a helicopter of GMH Helicopters, thanks to Claudine David of Courmayeur – great adrenaline rush! I would suggest it to anyone! 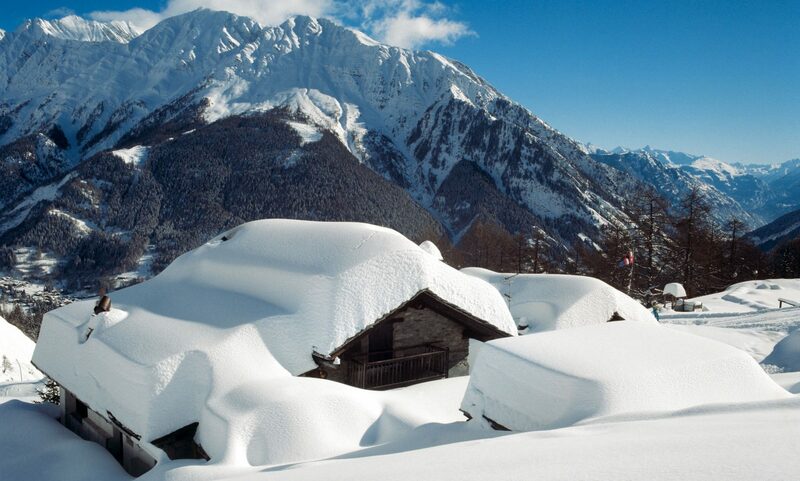 For preparing your perfect holiday in Courmayeur check our MUST-READ guide to Courmayer. Previous PostPrevious Welcome to this blog – all things Mountains!